Qatar has said it is still expecting a formal invitation for next month summit of the Gulf Cooperation Council (GCC) to take place in Riyadh, Saudi Arabia. Media Bureau spokesman Al-Sayed Hassan told Russian Sputnik agency that Doha hasn’t yet received an official invitation to take part in the regional summit. 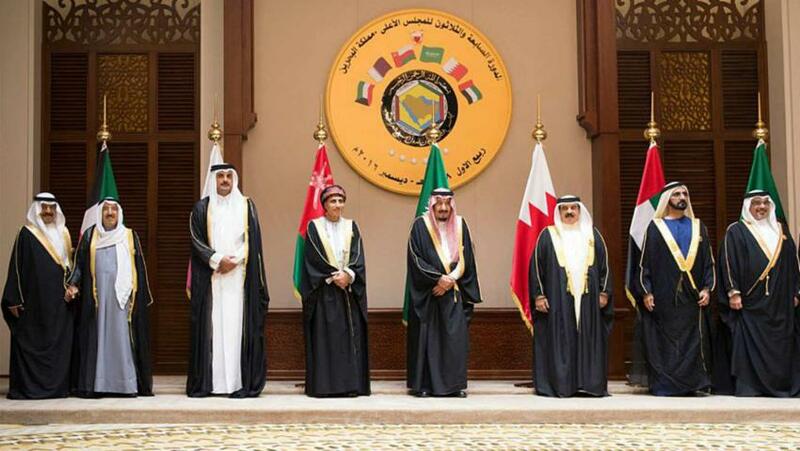 “We are working closely with relevant authorities to obtain a confirmation of participation in the summit of GCC leaders,” Hassan was quoted as saying. “Qatar continues to call for peaceful, open dialogue to try to resolve this conflict,” he said. 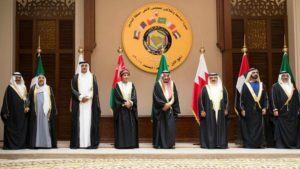 Qatar has fallen out with three other GCC members (Saudi Arabia, United Arab Emirates (UAE), and Bahrain) in addition to Egypt. The four countries in June last year severed ties with the tiny gas-rich country over accusations that it sponsors terrorism. A top Kuwaiti diplomat had said earlier this month the summit could be an opportunity to put an end to row. Qatar’s foreign minister Sheikh Mohammed bin Abdulrahman al-Thani blasted the Saudi-led side for refusing to heed global calls to defuse the diplomatic crisis. “We still see them (Saudis and Emiratis) continuing with the same behavior, continuing not to be responsive to any attempt of the international community to end the conflict,” the Qatari top diplomat said. On Tuesday, during Saudi Crown Prince Mohamed bin Salman’s visit to Egypt, Riyadh and Cairo reiterated their refusal to “make any concessions” towards Doha and said that the blockade would remain in effect until further notice.